Pre-order today just for a great price! Floridian Dental Group and their experienced team of professionals are passionate about providing comprehensive dental care in a modern yet nurturing environment. You’ll never feel like just a number at our office, as we strive to get to know every patient personally and develop a relationship of trust that will continue for a lifetime of superior oral care. Dr. Avery Jaffe grew up in the dental field in Atlanta, Georgia, where her father practiced dentistry for 41 years. While earning her Bachelor of Science degree at the University of Florida (Go Gators! ), she volunteered at the dental school and spent summers working as a dental assistant at several offices including the world renowned Pankey Institute in Key Biscayne, Florida. 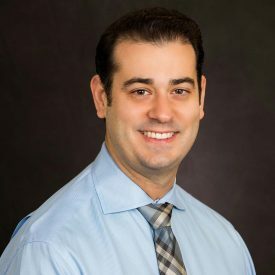 While attending dental school at the University of Southern California, Dr. Jaffe was chosen by faculty to work in the Special Needs Clinic for medically compromised patients. She also provided “pro bono” dentistry for the homeless population of downtown Los Angeles at the Union Rescue Mission while spending weekends volunteering to travel to remote locations with little access to care to perform pediatric dentistry. During her final year, she completed an externship at Los Angeles Country Hospital in oral maxillofacial surgery. Dr. Jaffe has been practicing dentistry in South Florida for four and a half years and is a member of the American Dental Association, Broward County Dental Association, and the South Broward Dental Society. 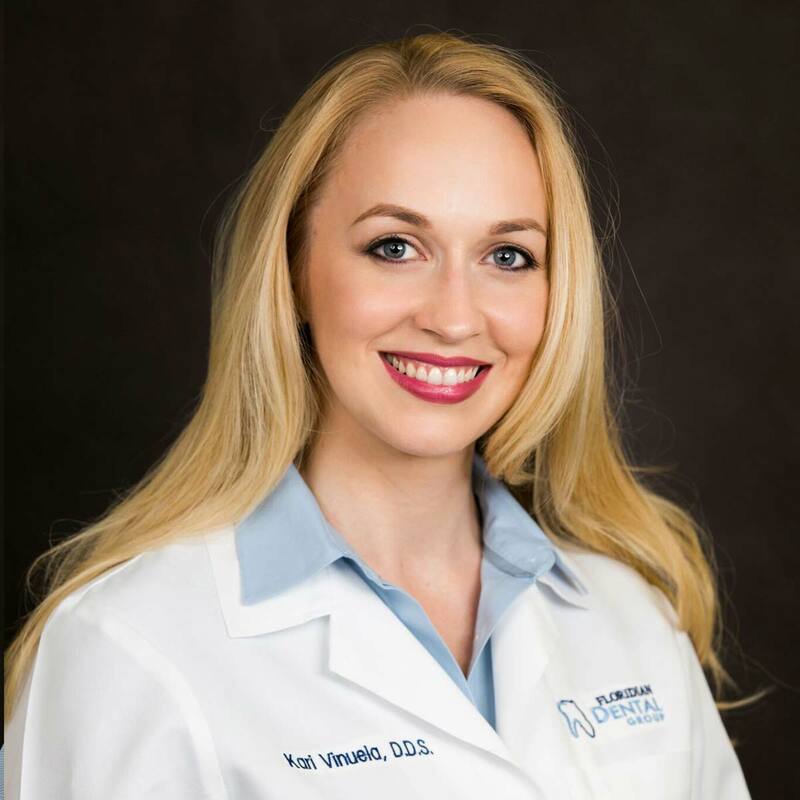 She has completed over 300 hours of Continuing Education towards a fellowship with the Academy of General Dentistry including two year- long courses: Endodontics at the Atlantic Coast Dental Research clinic and Dental Implants at the Broward Dental Research Clinic. 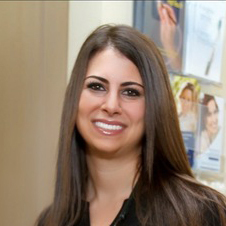 In her first two years as a member of the American Dental Association (ADA), Dr. Jaffe was selected to be an area director on the executive board for the Northwest Region of Broward County and was one of three dentists chosen to be in the ADA’s “I am an ADA dentist” TV commercial airing on network television in Broward, Palm Beach, and Treasure Coast counties. 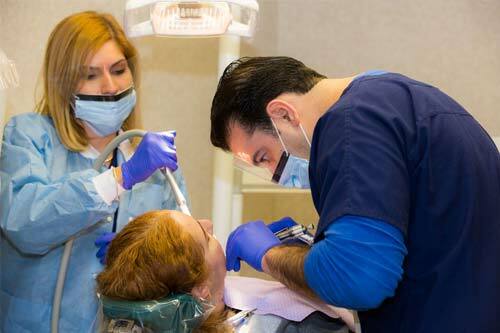 Dr. Jaffe practices all areas of general and cosmetic dentistry including root canals and surgery. She is best known for her patient rapport and gentle touch. In her free time, she enjoys yoga, running, weight lifting, traveling, the beach, and spending time with close friends and family. Dr. Charles Ross is a native of Miami, Florida where he currently resides and practices. 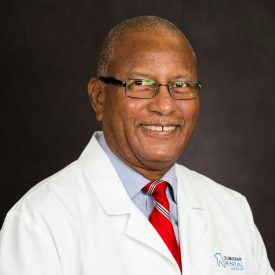 He obtained his DDS Degree from Howard University and his Certificate in Comprehensive General Dentistry from the University of Florida, College of Dentistry. He is currently in a group practice in Southwest Miami, Dade County, Florida. Over the years, Charles has participated in Continuing Dental Education projects at the University of Colorado, Tuft University, University of Washington and the Medical College of Georgia to name a few. 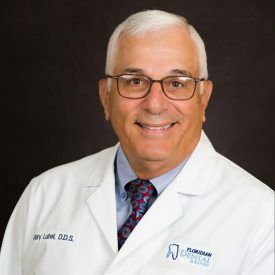 He has held faculty positions as Clinical Instructor, University of Miami School of Medicine, Division of Oral and Maxillofacial Surgery; Clinical Assistant Professor, University of Florida College of Dentistry, Hialeah Clinic. For 15 years, Charles was Chairman of the Oral Medicine, Oral Diagnosis and Treatment Planning Section of the Miami Dade County Dental Research Clinic and Senior Attending Staff at Miami Children’s Hospital, now Nicholas Hospital. Dr. Ross has received numerous honors and awards such as Master, Academy of General Dentistry, Fellow American College of Dentists, Fellow International College of Dentists and Fellow Dade County Dental Research Clinic to name a few. He holds memberships in the American Dental Association, Academy of General Dentistry (AGD), Florida Dental Association, South Florida District Dental Association, Miami Dade County Dental Society and many others. He is past president of the Greater Miami Dental Society, Florida AGD, Southeast Florida AGD, Dade County Dental Society, Dade County Dental Research Clinic and others. Dr. Ross’ lectures and Clinics over the years include “Conventional Endodontic, Gow- Gates Mandibular Block Anesthesia, Combined Periodontal/Restorative Procedures, Dental Laws, Rules and Ethics, Non-Surgical Periodontology (STMP) and Medical Errors.” He has written Self Assessment Tests for the National Academy of General Dentistry as well as questions for the Academy’s Fellowship Examination and he has also written a series of articles called “Dental Views” for a local Miami Newspaper. In 1990, Dr. Ross was appointed to the Florida Board of Dentistry by Governor “Bob” Martinez and in 1994 he was re-appointed to the Board by Governor Lawton Chiles. In 1997, Charles was again re-appointed to the Dental Board for a third 4-year term. He has served a total of 12 years on the Florida Board of Dentistry and now holds the record as the longest-serving Dental Board Member in the history of the Florida Board of Dentistry. He has served twice as Chairman of the Board, and as Vice Chairman twice and has chaired numerous board committees to include Dental Examinations, Rules, Probable Cause, Legislation, CE and many others. Dr. Ross is currently a Consultant for the Florida Department of Health and has achieved the status of Chief Examiner for the Florida Dental Board Examinations. Charles is also an Examiner for the Commission on Dental Comprehensive Assessments (NERB) for the past 11 years where he holds the positions of Chief Examiner. Finally, Charles has continued his education and has received the Degrees of Masters of Science in Health Care Administration (MS-HCA) and Masters of Business Administration (MBA).